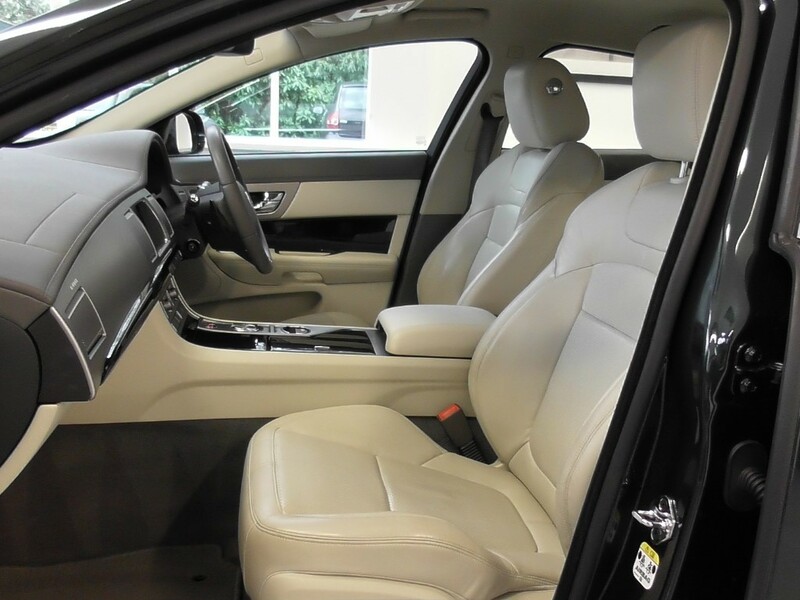 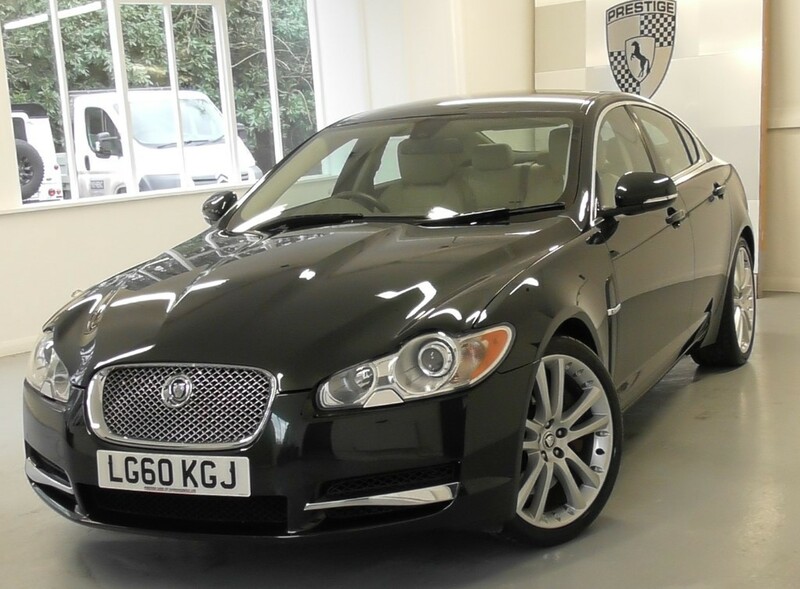 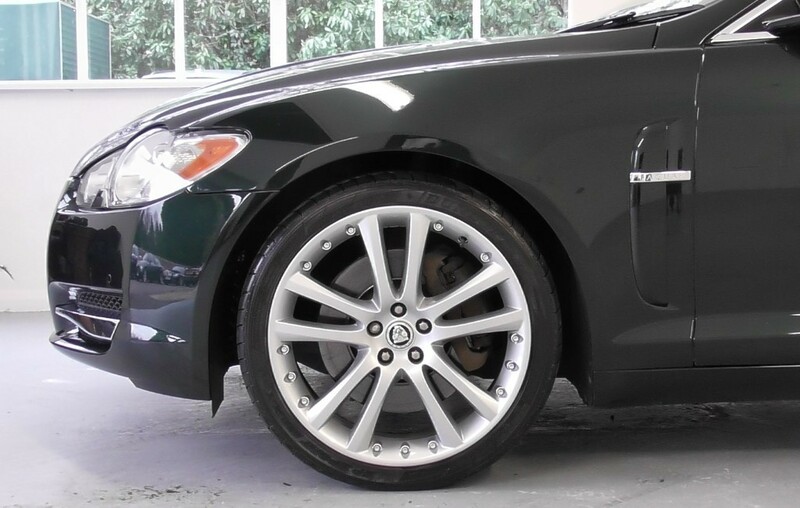 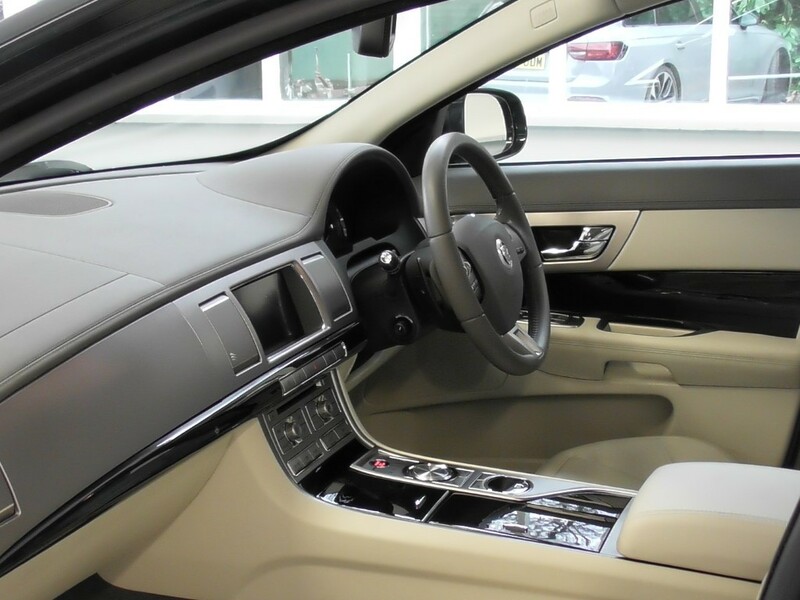 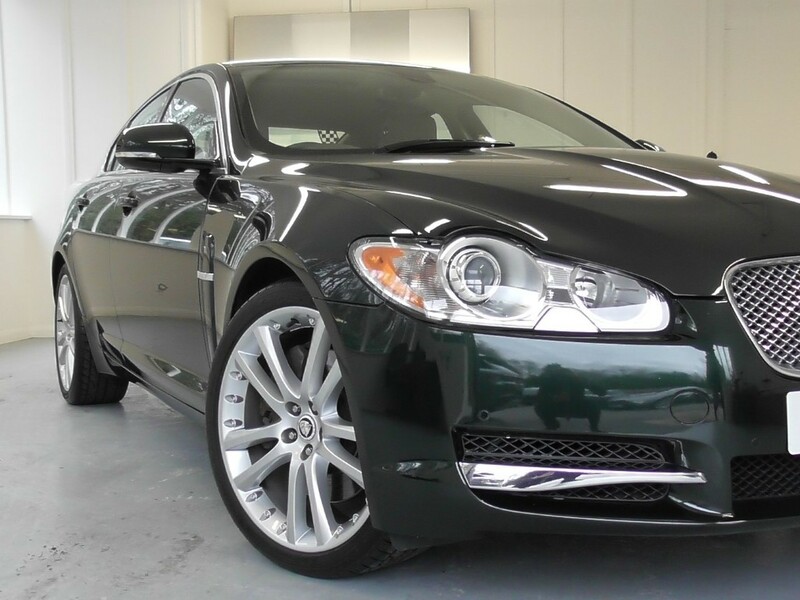 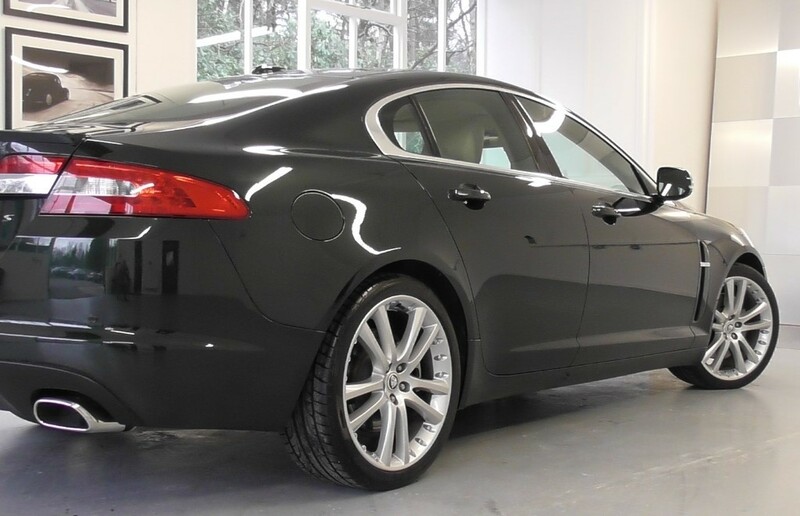 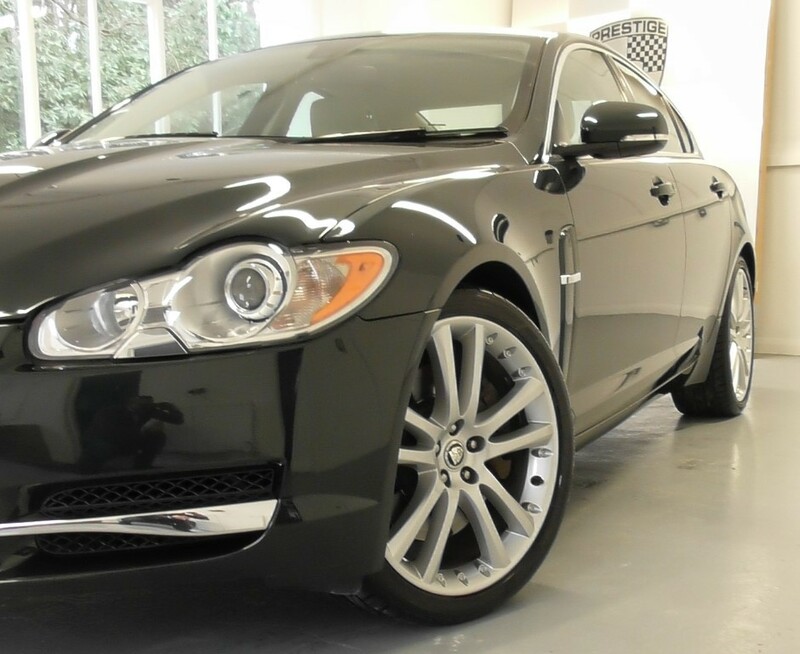 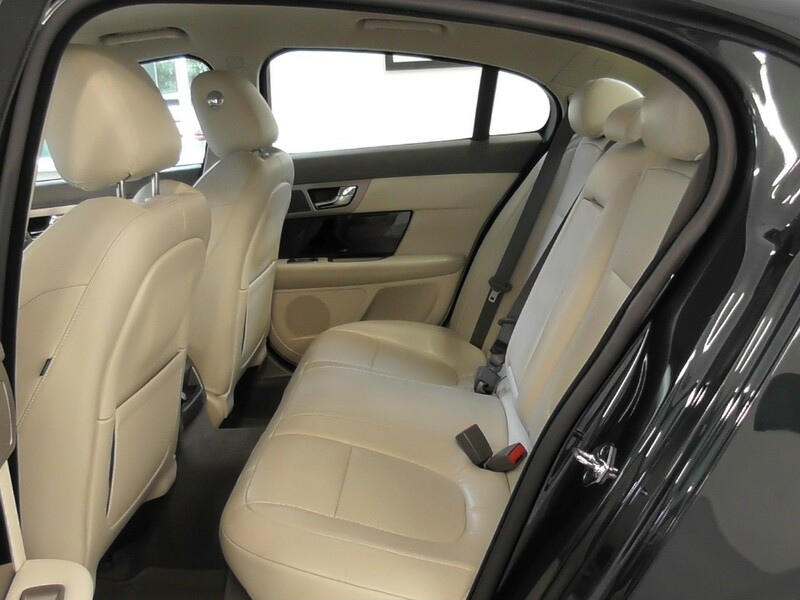 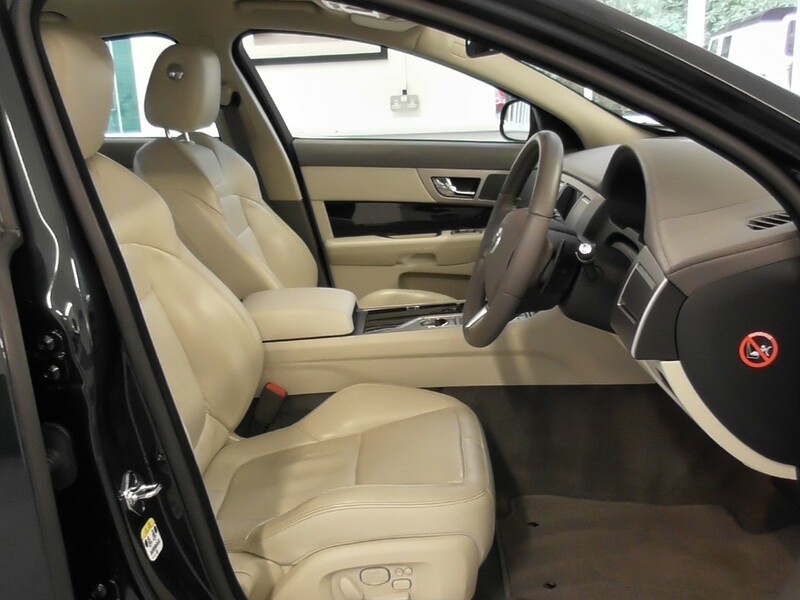 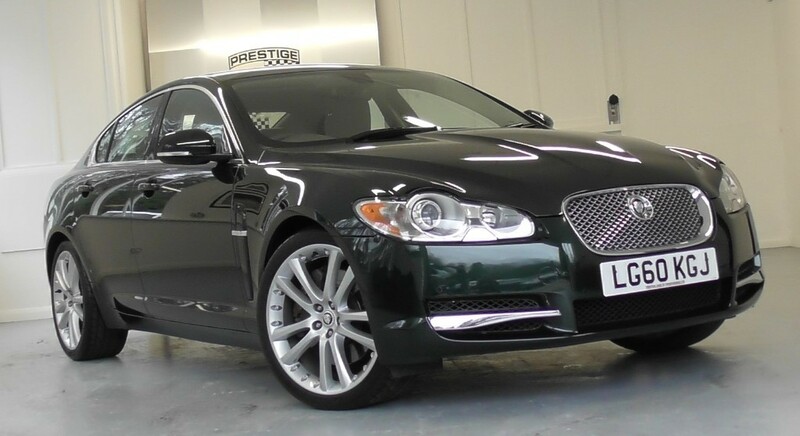 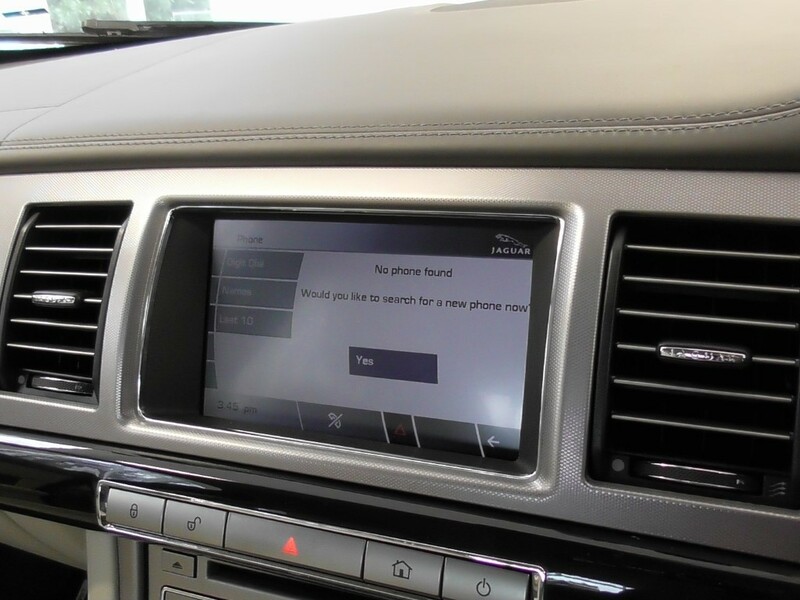 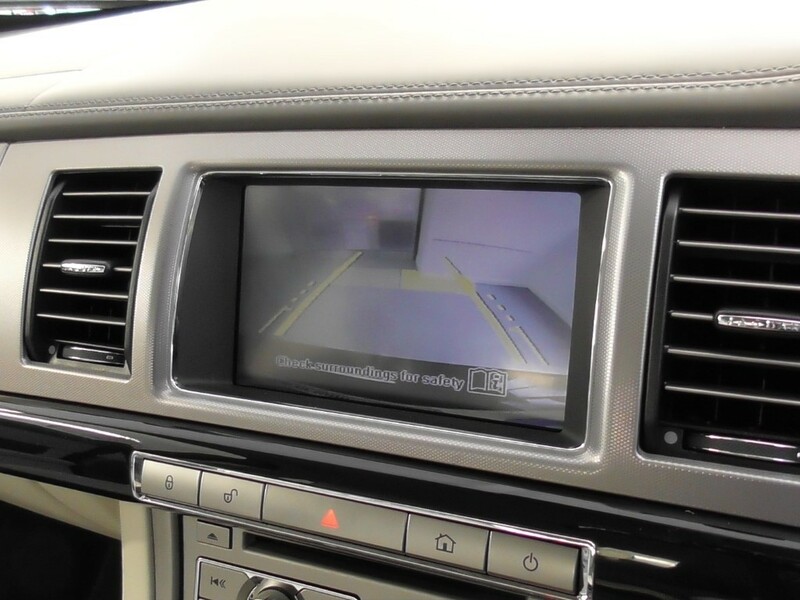 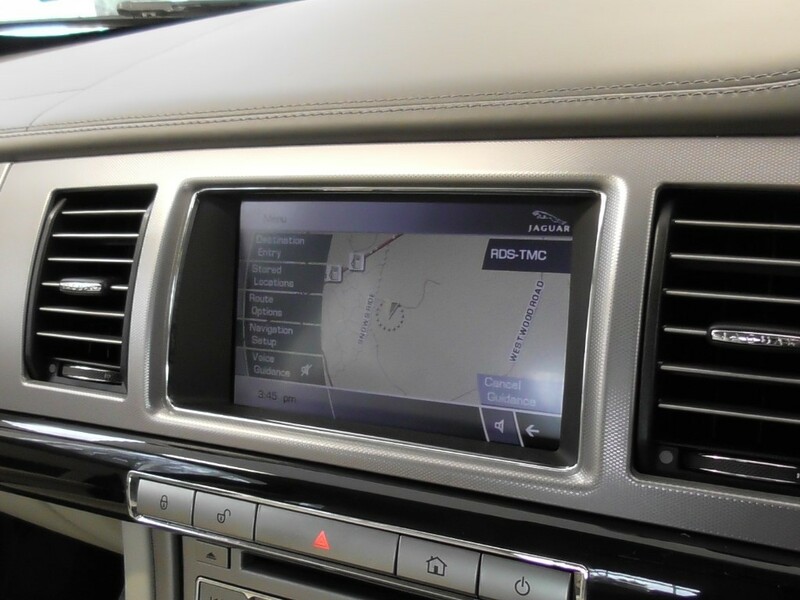 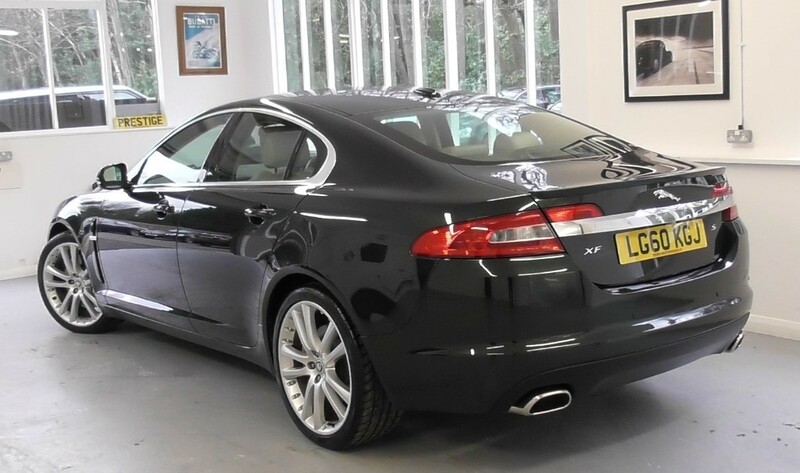 A low mileage XF which has been lovingly cared for by one private owner from new. 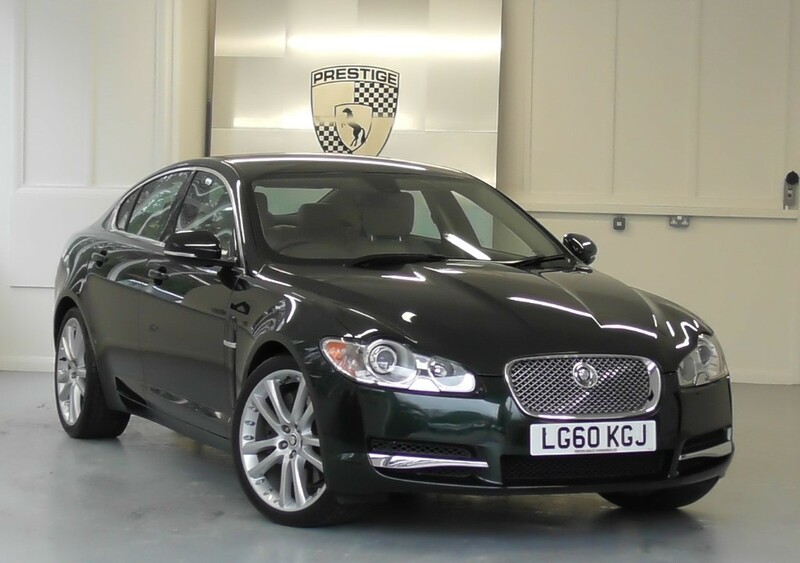 In a classic colour scheme and has a high level of factory options. 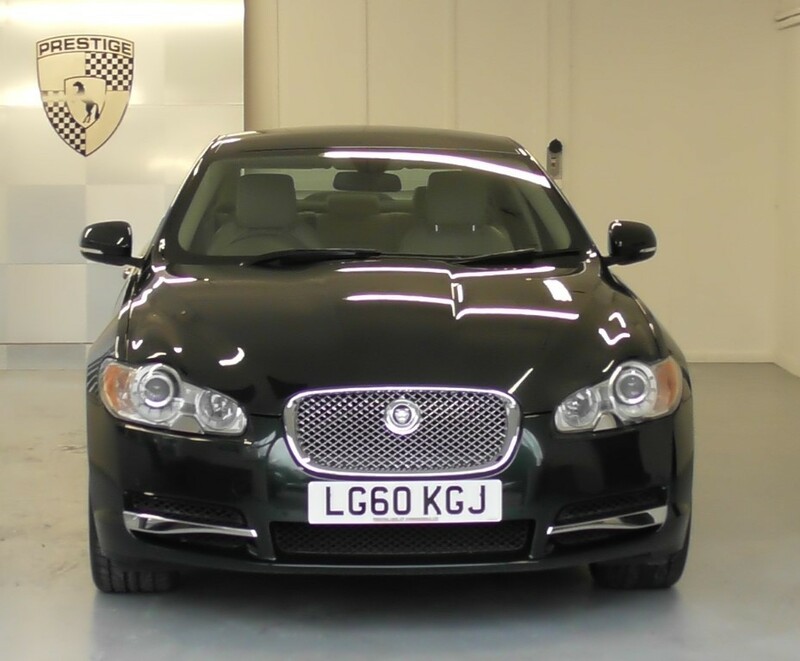 Covered just 48,000 miles complete with a full Jaguar service history. 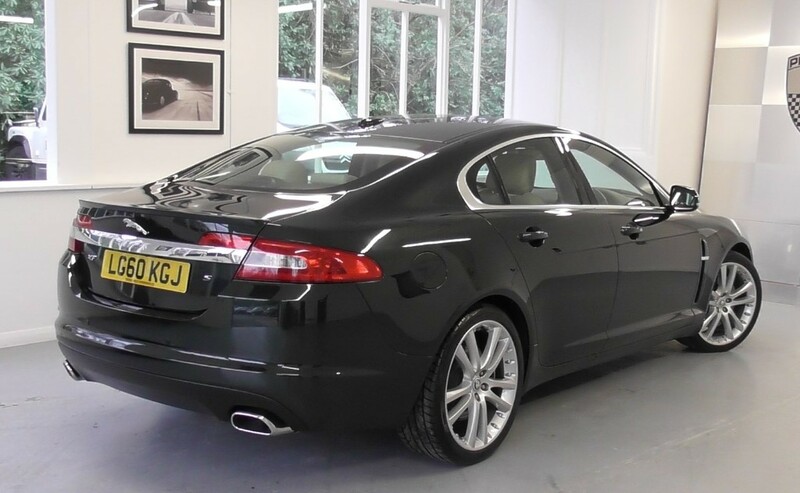 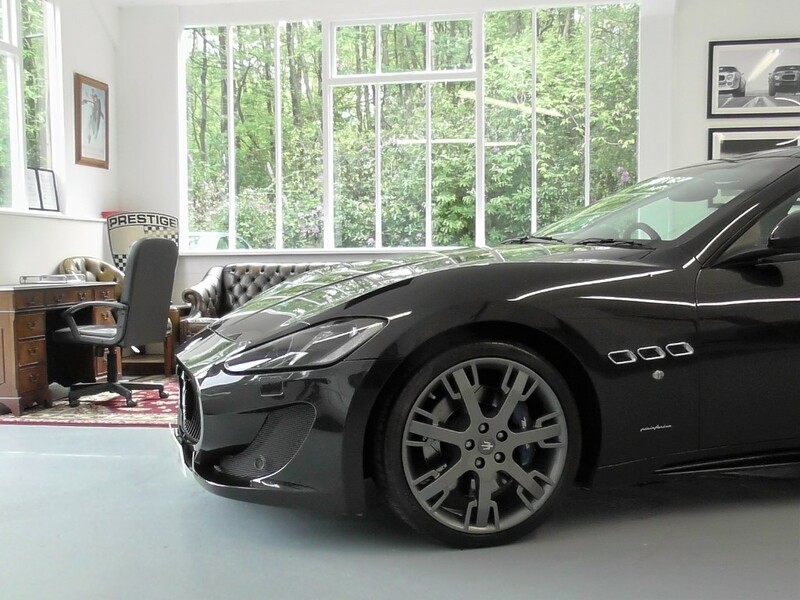 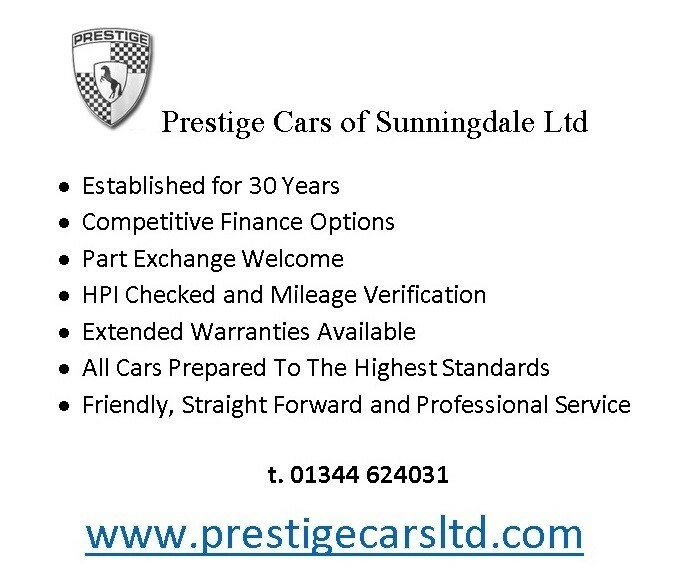 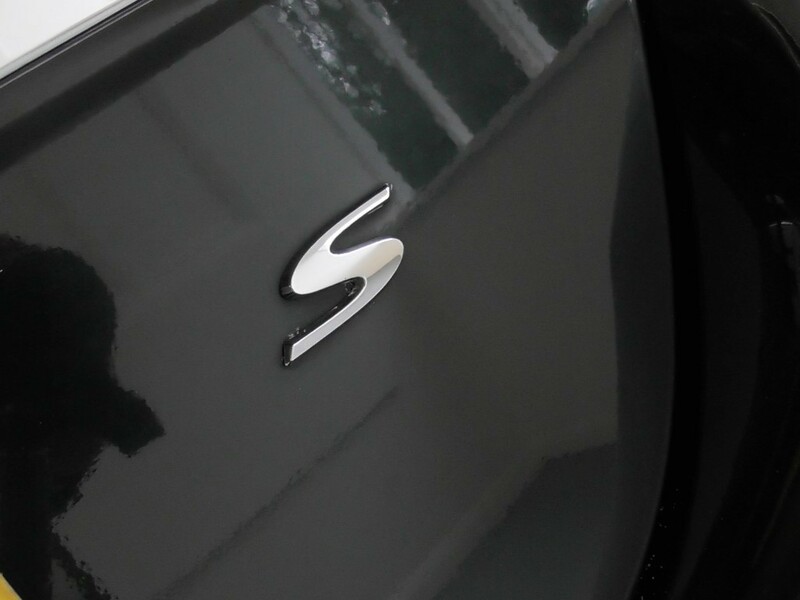 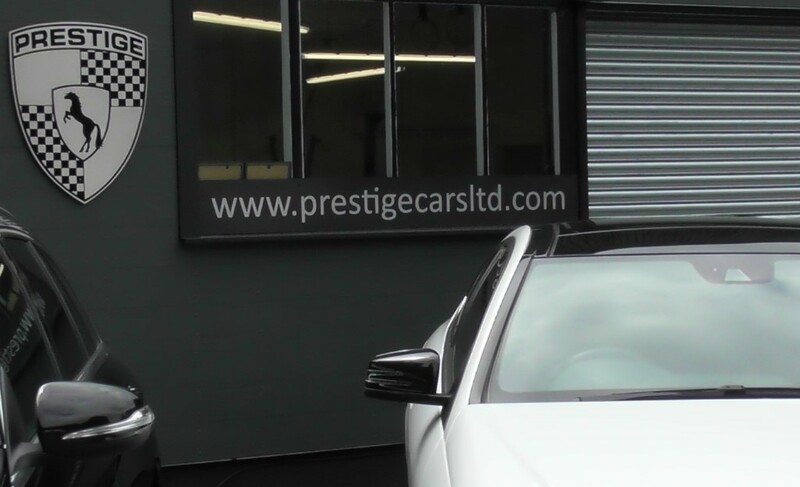 In excellent condition throughout and drives superbly.